The upcoming Ghostbusters sequel that’s coming out in 2020 has a lot of fans excited since it’s going to be a true sequel to the classic Ghostbusters films. Hype is kicking up due to the recent release of the teaser trailer giving us a glimpse of the Ecto-1, the vehicle used by the Ghostbusters. Ernie Hudson, who was in the original films, showed his excitement as well while also revealing that the original cast is in. Well, not everyone is happy about the upcoming project. Leslie Jones, who starred in the Ghostbusters sequel in 2016, felt like their movie didn’t matter because of its female-led cast. It can also be said that the Ghostbusters reboot also acts as if the original films didn’t matter since Sony did try to reboot the series. Jones played Patty Tolan, an MTA employee who sees a ghost in a New York City subway. 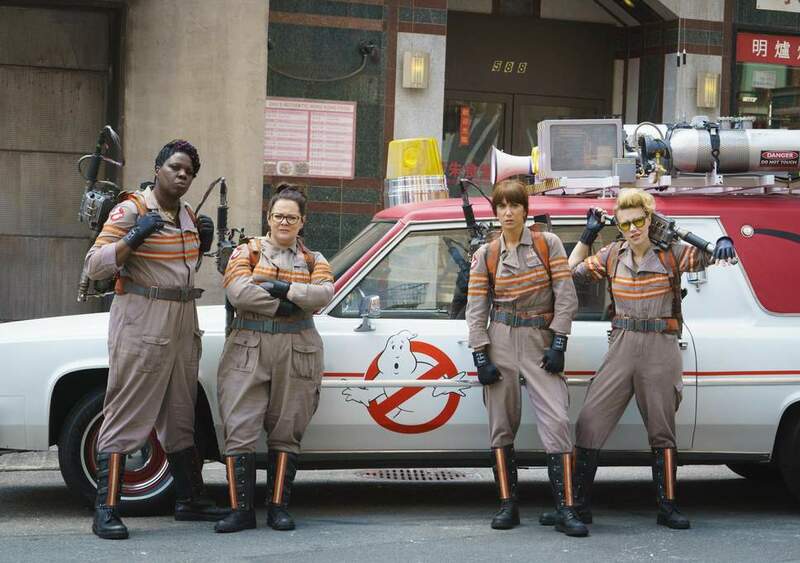 The Ghostbusters reboot also starred Melissa McCarthy as Abby Yates, Kristen Wiig as Erin Gilbert, and Kate McKinnon as Jillian Holtzmann. The reboot made $229 million worldwide with a production budget of $144 million. The marketing budget was also high, which resulted in the film being a dud at the box office, despite praises from the majority of critics. So what’s the reason behind the reboot bombing? Could it be that many thought the movie was bad? Was it due to people not caring for a Ghostbusters reboot? Or maybe many thought it was disrespecting the original films. Perhaps it’s a combination of everything, and that resulted in a very negative outlook for the film. Jason Reitman will be directing the upcoming Ghostbusters sequel. His previous works include Tully and Juno, both films focusing on female characters. Reitman is also the son of Ivan Reitman, the director of the first two Ghostbusters films. Ghostbusters 3 is expected to hit theaters in 2020.